Our training facility is committed to providing a self-defense program that is both dynamic and empowering to adult students. Building confidence, attaining discipline, and empowering students for self-defense are few of many of our focuses in each of our classes. 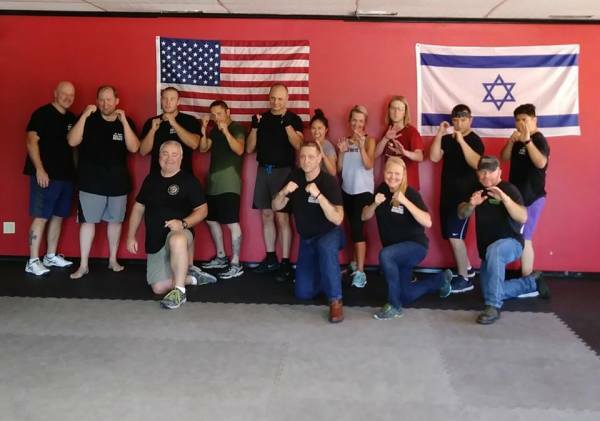 We specialize in Krav Maga, the Israeli form of self-defense as founded by the Israeli Defense Forces. Krav Maga is known as the MOST realistic and practical self-defense and hand to hand combat system in the world. Plain and simple, we will teach you how to defend yourself. We will show you how to respond, violently, to ensure your safety and the safety of those you care about. Our Instructors will treat you with respect, but also push your comfort zone. We will make you effective in any situation you would most commonly encounter where self-defense is your only option. We will teach you how to survive and not give up. 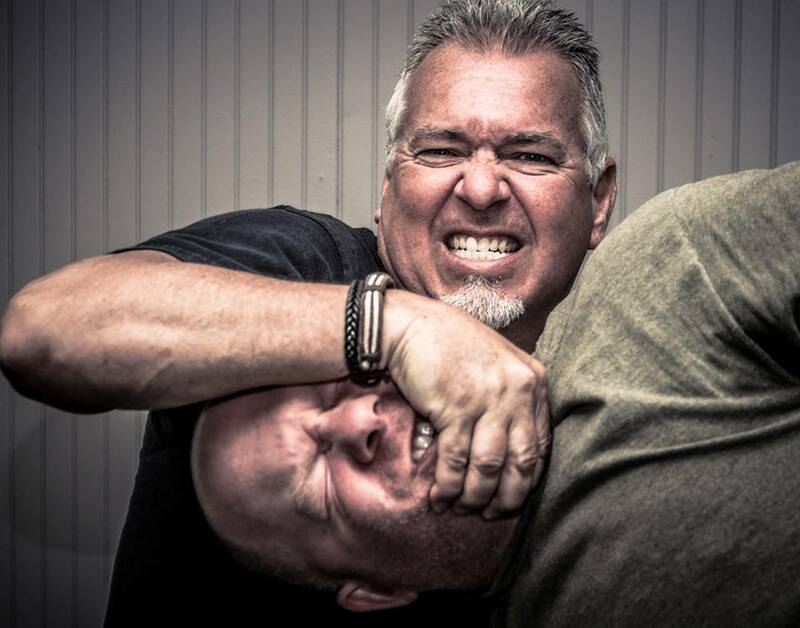 Our Krav Maga is an adult-oriented class with a focus on real self-defense for the real world.